1) Rhode Island Motor Vehicle Accidents: These claims range from the standard RI rear end car accident causing whiplash or a herniated disk to a wrongful death motor vehicle crash. In this day and age, many of these collisions are caused by distracted driving such as texting and driving, cell phone use, gps operation and web surfing and driving. There are also hundreds of accidents caused by drunk driving, drowsy/ sleepy driving as well as hit and run accidents. 2.) Premises Liability Accidents: There are hundreds of different types of premises claim from the garden variety slip and fall in a Providence Supermarket to asbestos litigation. Premises liability includes Negligent security, defective stairs, dog bites, trip and fall, elevator and escalator accidents, roof / porch collapse, inadequate lighting and more. 3.) 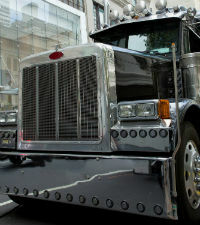 Motorcycle collisions: These bike crashes often involve large trucks, automobiles and sometimes pedestrians. 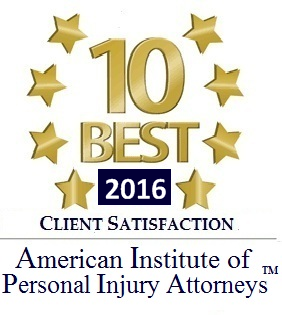 Sadly many motorcycle accidents in Rhode Island are fatal and lead to wrongful death litigation in Providence Superior Court. 4.) Wrongful Death: Fatal accidents require a special level of legal experience and it is important that you retain an experienced RI Wrongful Death Personal Injury Lawyer. Many deadly crashes involve pedestrians, cyclists and motorcycle operators being killed by a truck, car or van. 5.) 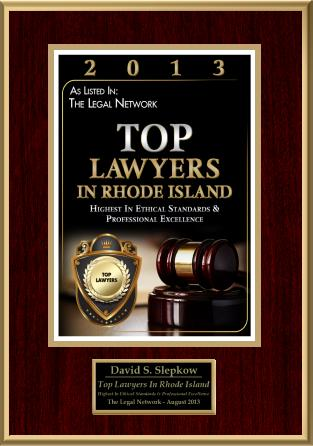 Trucking Accidents in RI: Big rig, Tractor Trailer and Semi Trucks also involve a high level of legal representation and it is important that you retain an experienced Providence Truck Accident Injury Attorney. 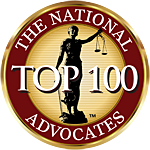 These accidents are often fatal and may involve wrongful Death Litigation. 6) Boating accidents: These motorboat, sailboat, jet skis and personal watercraft mishaps require experienced boating accident related negligence lawyers. 7.) Pedestrian Accidents: Pedestrian accidentsin Rhode Island more often than not occur in cities such as Providence or Pawtucket. If a pedestrian is injured or killed in a accident it is crucial to immediately contact a Providence or East Providence Injury Attorney. 9.) Construction accidents: “Construction’s “Fatal Four” :Out of 3,945* worker fatalities in private industry in calendar year 2012, 775 or 19.6% were in construction. The leading causes of worker deaths on construction sites were falls, followed by struck by object, electrocution, and caught-in/between. These “Fatal Four” were responsible for nearly three out of five (56%)construction worker deaths in 2012*, BLS reports. Eliminating the Fatal Four would save 435 workers’ lives in America every year. 10.) Social Host Liability: In Rhode Island and other states, Social Host liability is a hot button issue that courts are attempting to resolve. Social host Liability includes not only Liability for house parties, cookouts, family functions, employee holiday parties but includes Fraternity Parties, Keg Parties as well as liability for friends and / or boyfriends, girlfriends participating in friends getting drunk and driving.